If you would like to publish my writing or photographs anywhere else, please just ask my permission. Thank you! This is a Flickr badge showing items in a set called Spring Has Sprung. Make your own badge here. Saturday was an amazing day.... cool breezes with bright sunshine. Perfect weather for riding horses. So we struck out early and headed for the Kentucky Horse Park. Lucky for me it is only about a twenty minute drive from home, because it is absolutely my daughter's favorite place in the world. 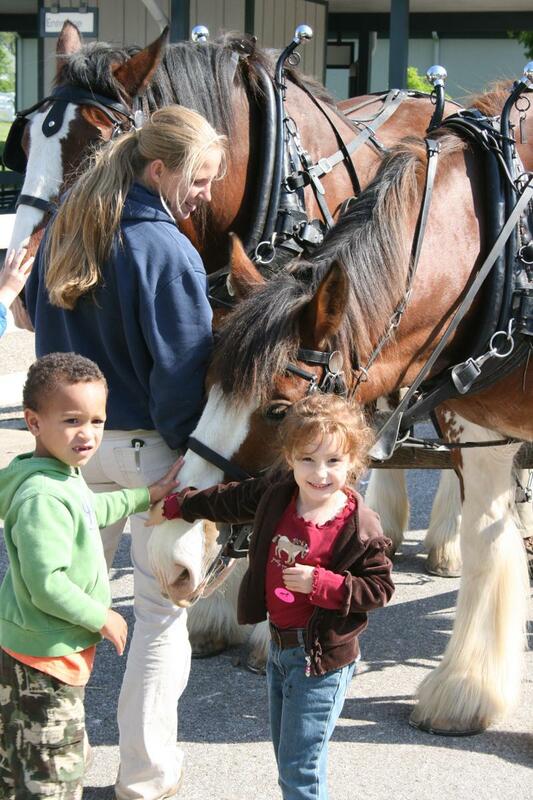 With so much to do from museums to horse drawn carriages, horse shows and special events, trolley rides and pony rides, we can loose ourselves in a world full of horses. 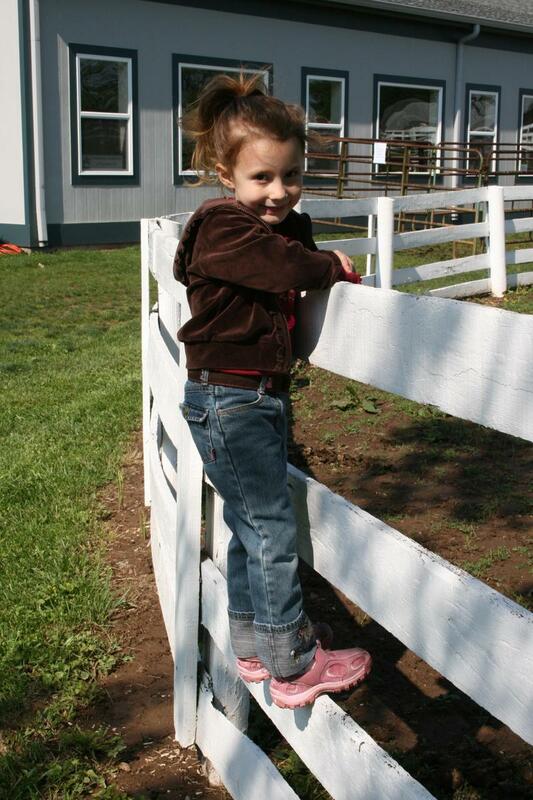 Exploring the barns, petting the horses and being up close and personal with each one is where 'E' wants to be. She searches for every opportunity to touch the soft nose of each different breed. I am amazed with her interest and focus for such a tender age. 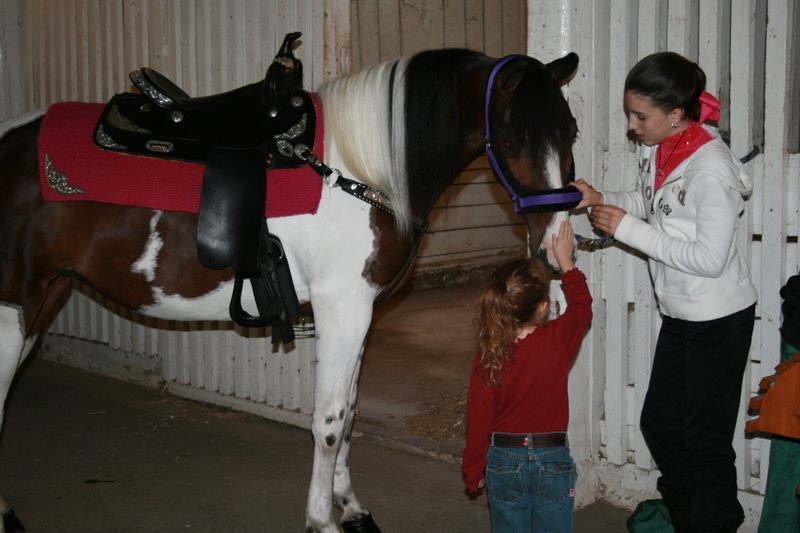 Some people say that all little girls love horses, "it is just natural." 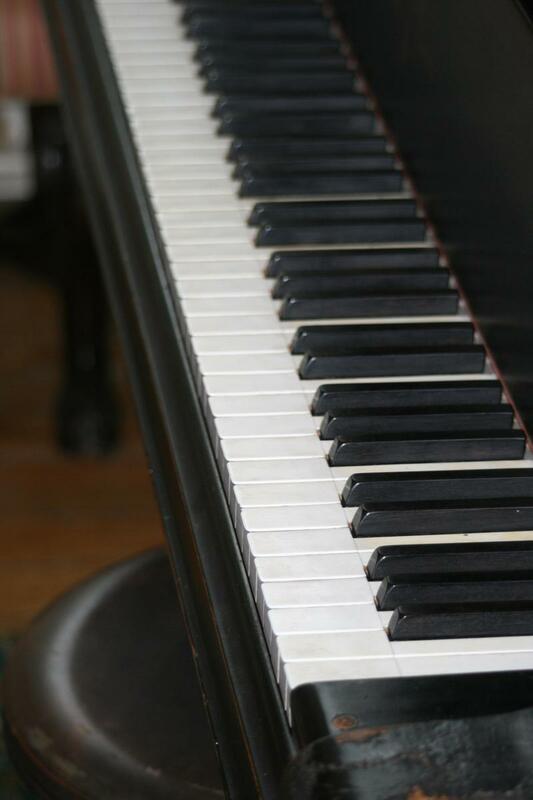 But watching from the outside, I think 'E' has more than an everyday fascination. 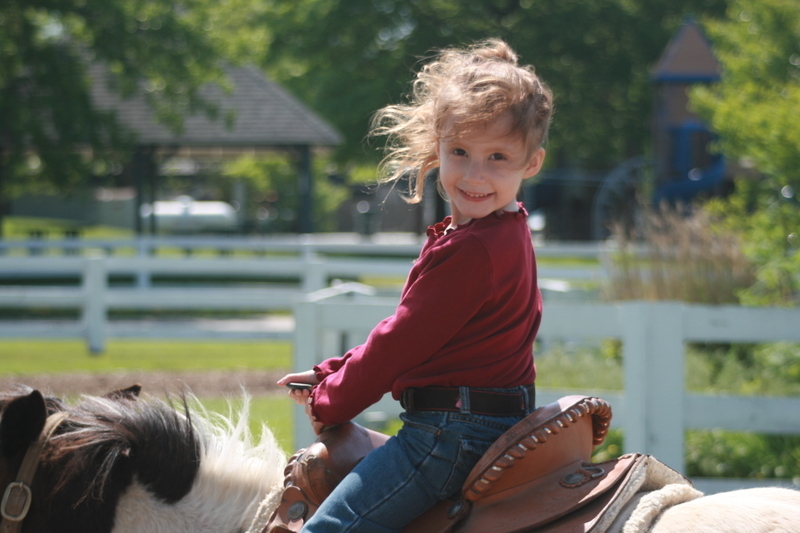 Unlike the attachment to a toy she will soon outgrow, the connection she displays in the saddle is so much deeper. It is love exuded right before my eyes. Her face glows and her eyes twinkle with amazement. 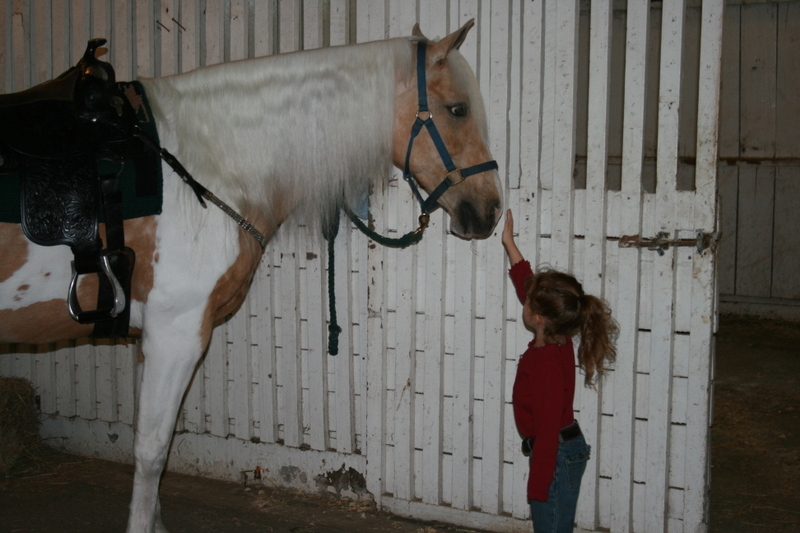 I can tell she wants to squeeze so tight, as her delicate little hands brush the soft fur of her mounts mane. It is new everytime she rides, but familiar and safe. 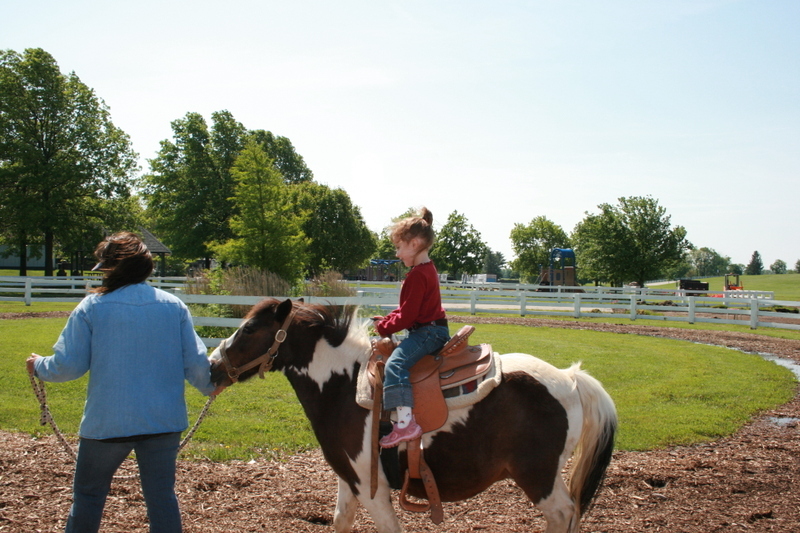 She rides without hesitation and has complete trust in her horse. 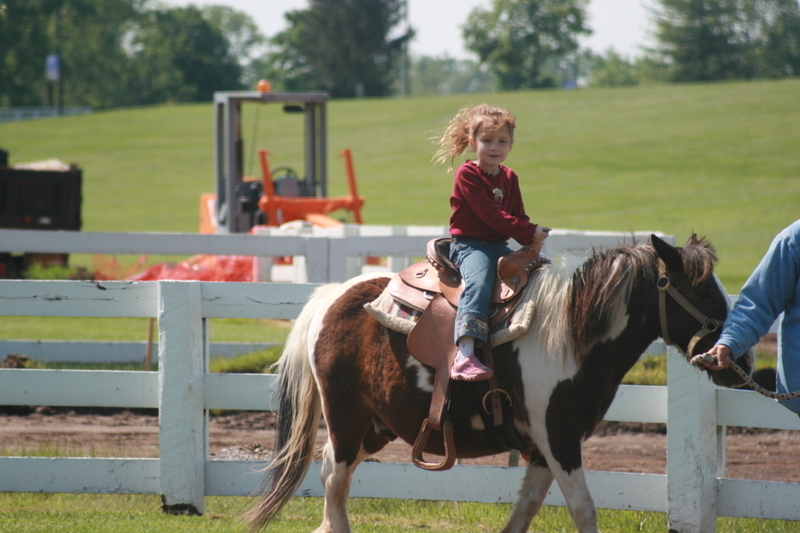 The quick lead-line pony ride only fuels her wishes and dreams to "ride on her own." In her mind, I am sure she is galloping through the open pastures, as she circles on the pony for the last time. I smile trying to soak in every moment knowing soon enough the reins will be in her hands. Eleanor's Desk, originally uploaded by candace.sword. There is a small white desk with a little person size chair that sits in the corner of my office. Somewhere between 3:45 pm and 5:00 pm, it is occupied by my four year old daughter. She colors, draws, shuffles paper and does her 'work' as I attempt to wrap up my day. Full of questions and ideas, she makes me smile, and realize that whatever I was so desparate to finish just five minutes ago, can probably wait until tomorrow. My work and home offices are arranged essentially the same way in both places. I always incorporate a little space for her to join me. She knows that this is a place for quiet play, reading or just thinking about things. Sharing my work spaces with my daughter, is an opportunity to spend time with her. And maybe in some small way it is also teaching her........ patience, focus and possibly some strong work and study habits that will serve her well in the future. And if not, it sure is nice just to have her close by. Autum slowly washed over the landscape this year. Taking a deep breath before blowing the leaves to the ground, the wind is finally cold an crisp. Fall is my favorite time of year, when a comfortable warm sweater is my constant companion. Watching the earth slip into it's winter slumber is a peaceful process that inspires me to slow down, think about my life, and discover myself again.